Josephine Harhen began her journey into the holistic world over twenty years ago. Initially becoming a Reiki Master, then a certified Angelic Healer, Reader and Medium. Her love of Mediumship and deep connection to the Spirit World helps to reunite her clients with those who have passed in a gentle loving way. A reading with Josephine is a powerful experience as she brings guidance and insight on past, present and future issues using her own Psychic gifts plus the Angel and Tarot Cards as well as connecting to family and friends in the Spirit World. She believes that those in Spirit wish to communicate and connect so that their loved ones know that even in death life goes on. 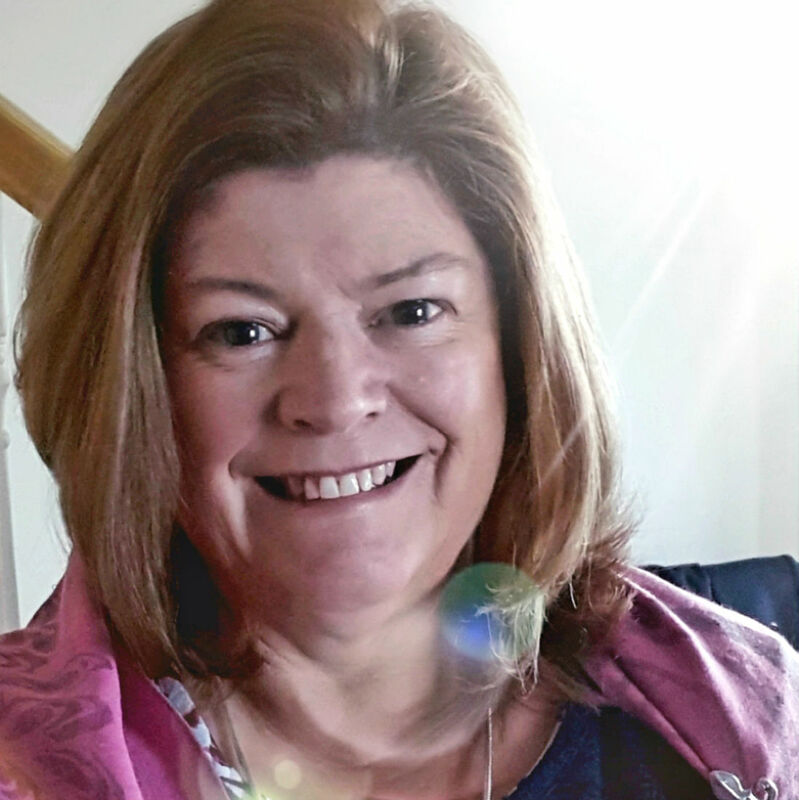 Based in Kildare Josephine facilitates Self-development and Psychic Empowerment workshops and Card Reading classes around the country and is currently leading an ongoing Mediumship Mentoring Programme. She works at Public events doing demonstrations of Mediumship as well as giving live readings on her Facebook Page Josephine Harhen. Private Appointments are available either in person or on Skype or What's App. If you wish to see Josephine at work check out her YouTube channel or download her app- "Josephine psychic medium" on the app or play store. It’s important to note while the readers at our events take their work very seriously, any information you receive from communications or consultations is for educational, spiritual, and entertainment purposes only and is not intended to, nor should it ever, take the place of any medical, legal, financial, traditional psychological, or other professional advice.